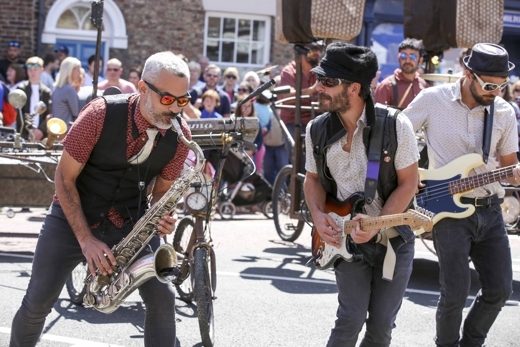 This year’s Mouth of the Tyne Festival in Tynemouth took place from the 6th – 9th July, 2017. 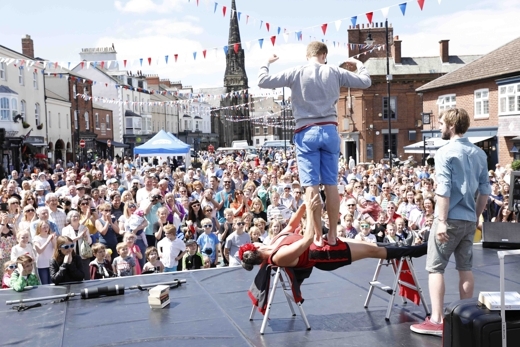 The programme in Tynemouth Front Street and Tynemouth Station now has the benefit of funding from the Coasters, a three year project supported by Arts Council England that brings world-class circus and street arts work to coastal towns across England. 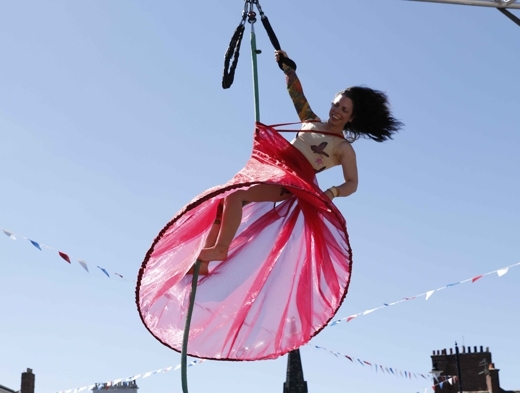 EI is responsible for overall programming of these free performances on behalf of North Tyneside Council. This year’s festival was possibly the best received to date and the additional funding from Coasters have a very positive impact in terms of the range and quality of the British and international companies we presented.